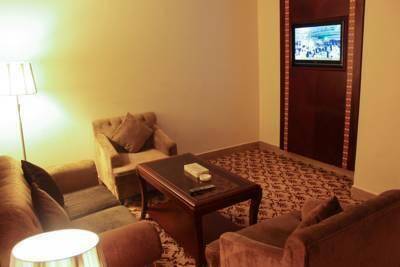 Reef Global Hotel - Executive Suite - . Reef Global Hotel - Boardroom Style - ..
Reef Global Hotel - Boardroom Style - . 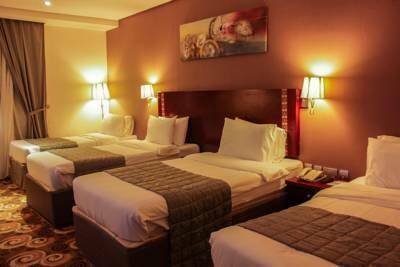 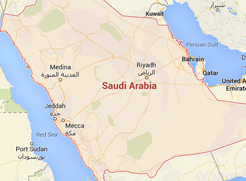 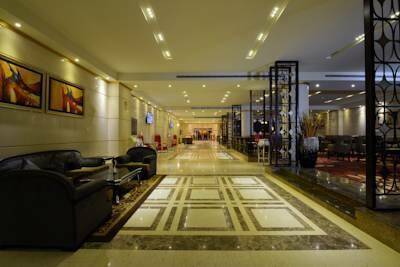 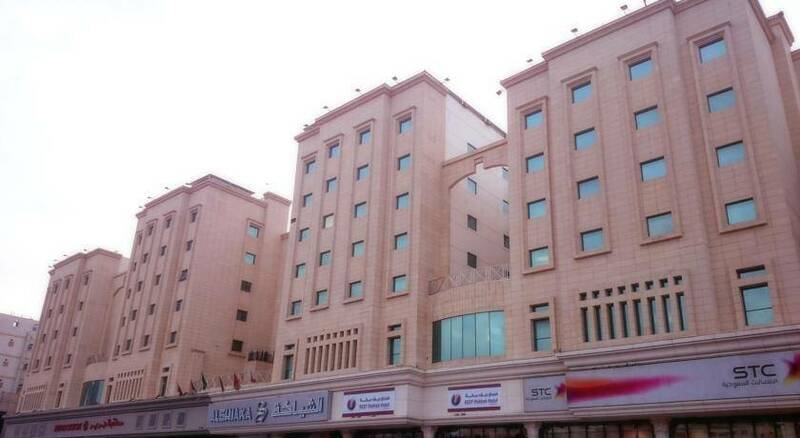 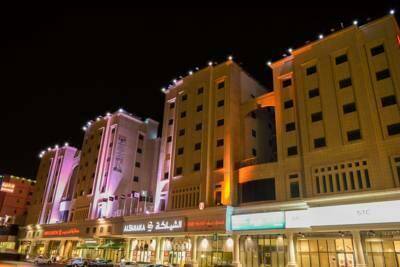 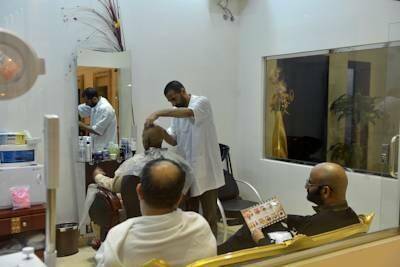 Reef Global Hotel is two stars hotel situated at Al Adl district, Mecca City and 10 minutes drive from the Holy Haram and 60 minutes drive to King Abdulaziz Airport. 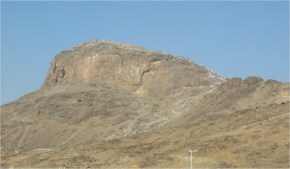 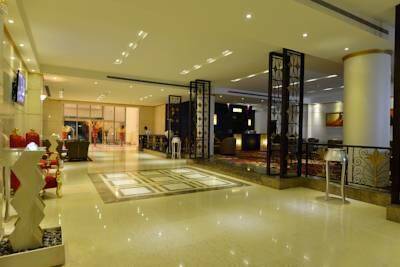 With its unique location, the hotel owns an elegant design with modern furniture. 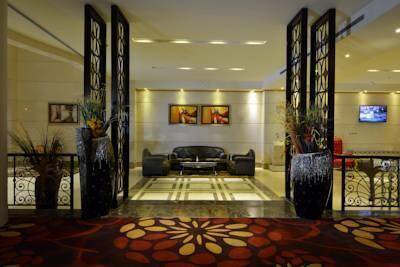 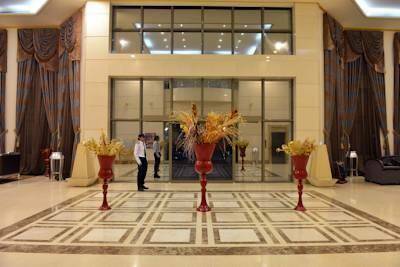 It has 286 comfortable rooms with relaxing decors; rooms and suites . 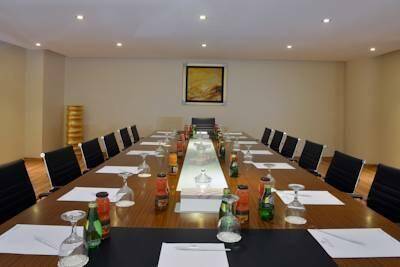 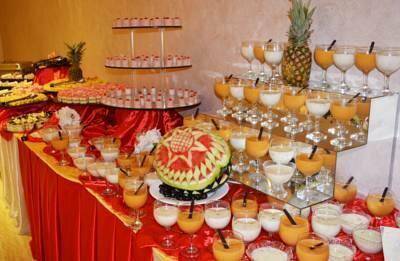 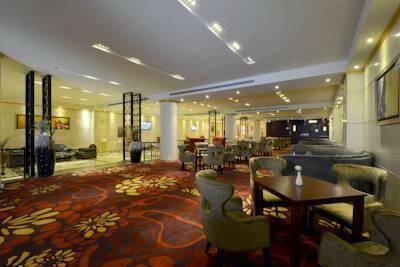 Enjoy eating in the hotel’s restaurant and accomplish your work in the meeting hall , also the hotel has a free wifi . 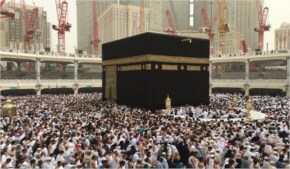 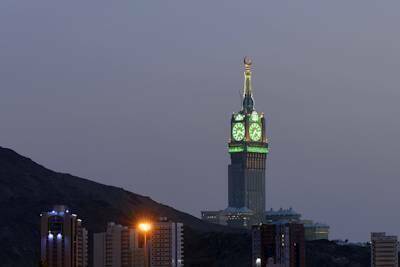 Explore the history of Islam by visiting famous landmarks at Mecca like the Holy Haram and Kaaba, the Black Stone, Mount Arafat, Mina, Hira cave, Thour Mountain, and Jabal Al-Nour. 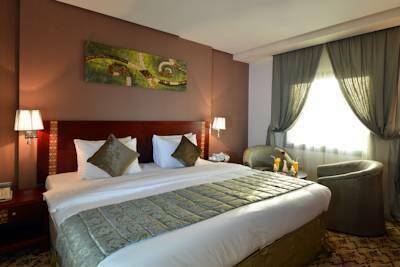 When would you like to stay at Reef Global Hotel? 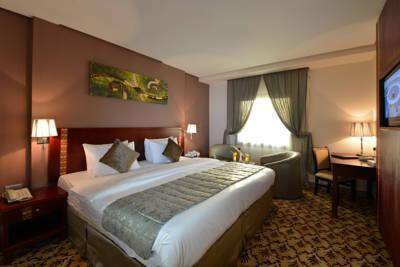 Reef Global Hotel - King Room - . 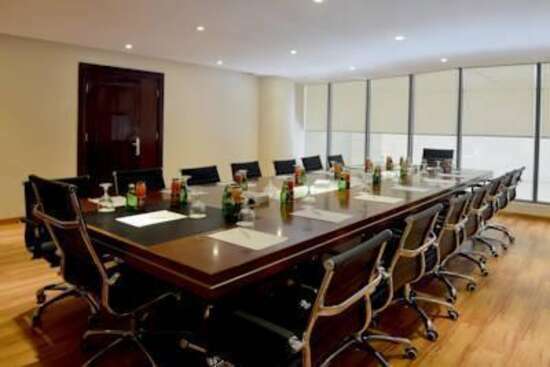 Reef Global Hotel - Boardroom Style - Reef Global Hotel - Boardroom Style - Reef Global Hotel - Boardroom Style - ..
Reef Global Hotel - Boardroom Style - Reef Global Hotel - Boardroom Style - Reef Global Hotel - Boardroom Style - . 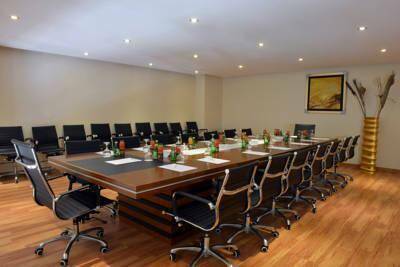 Reef Global Hotel - Executive Suite - Reef Global Hotel - Executive Suite - Reef Global Hotel - Executive Suite - . 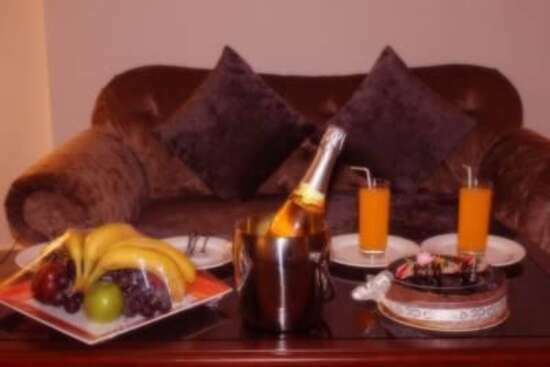 The suite offers two single beds and one double bed and bathroom with shower and toilets facilities, also it has an equipped kitchen to enjoy a wonderful accommodation. 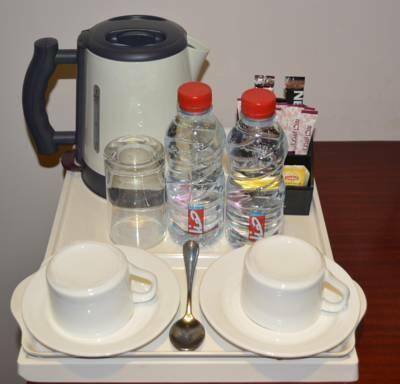 The suite offers one double bed and bathroom with shower and toilets facilities, also it has an equipped kitchen to enjoy a wonderful accommodation. 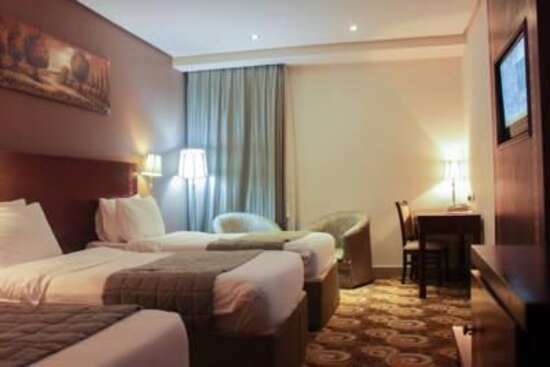 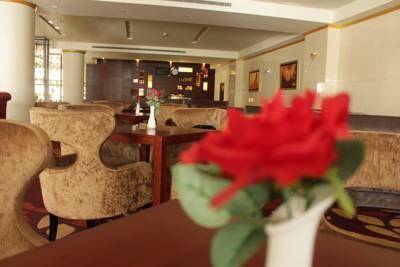 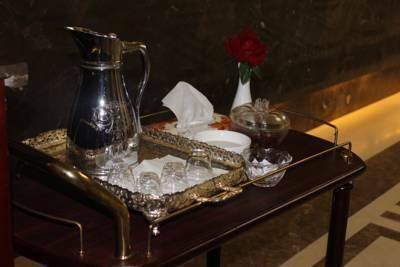 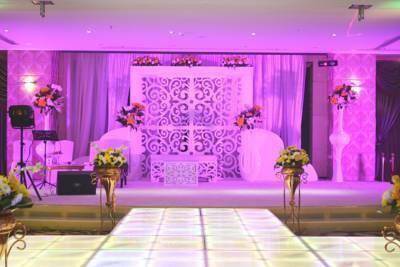 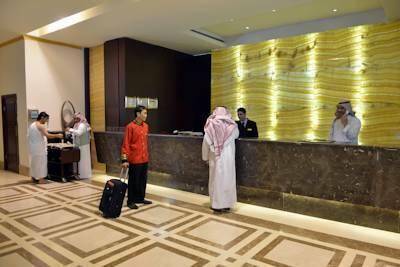 Reef Global Hotel contains an incredibly convenient and spacious rooms of elegant types with total rooms of 286 viewing Mecca City, fully equipped with all sort of services and amenities such as sitting area and private bathroom. 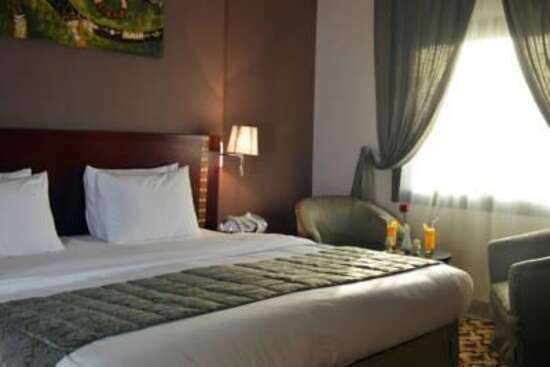 The rooms have several stunning decors with various types and sizes include: Standard Room , Standard Twin Room , suite , connecting suite and Family suite . 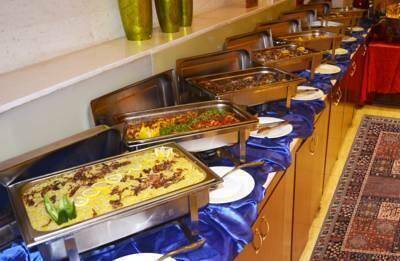 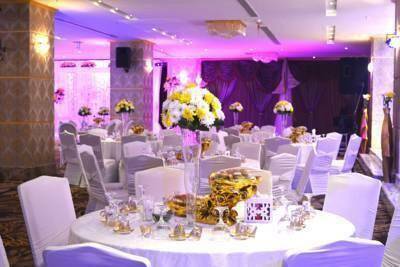 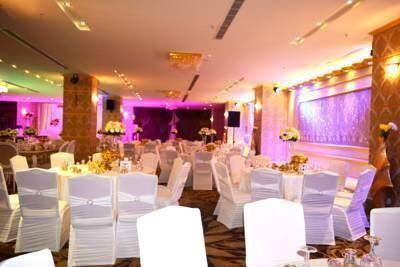 Reef Global Hotel contains very elegant restaurant that serves national and international cuisines . 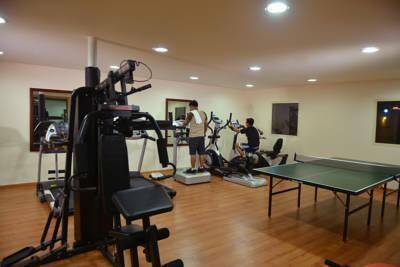 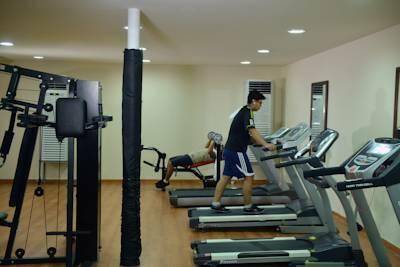 Reef Global Hotel contains an equipped fitness center to help you refreshing your body . 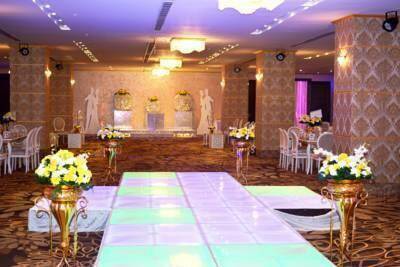 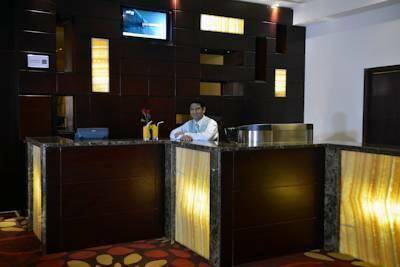 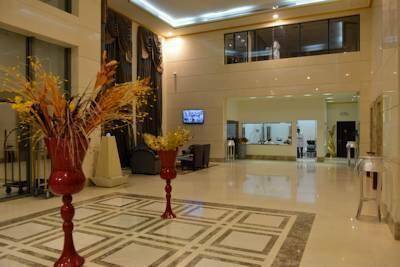 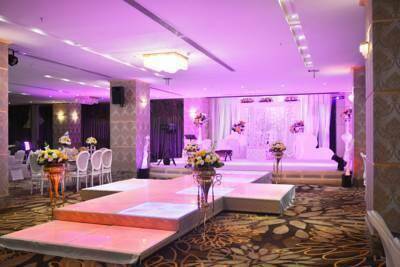 Reef Global Hotel contains very elegant business center that equipped by all your needs .